 We are here to answer any questions you may have about Jackson Hole Conference Center. Warm Western hospitality and inviting mountain modern design will make hosting your social event a joy, get in touch today. [Please enter the number 2 in the box below to submit the form: 1+1=? Why Book an Event with us? Flexible event space with downtown Jackson location. A dedicated planning team to customize every event. 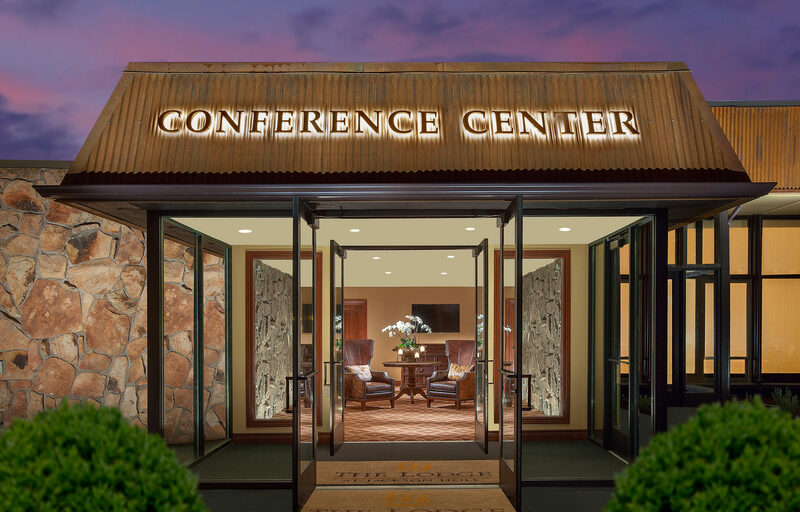 Best available group rates at two luxury hotels in downtown Jackson. Please enter the number 2 in the box below to submit the form: 1+1=?